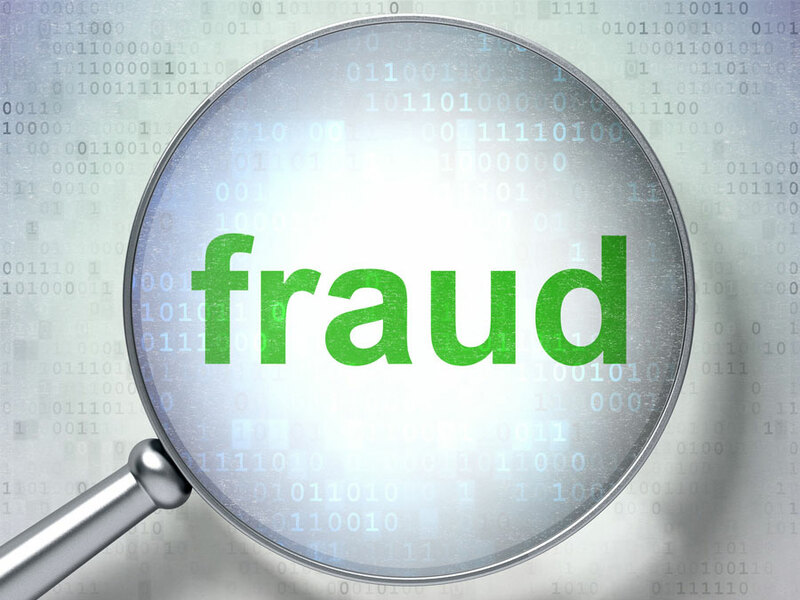 It is Anthem’s experience that fraud doesn’t limit itself to any one type of industry, organization, or individual. Unfortunately, there are individuals who will embezzle from anyone, even if that “anyone” is children. Investigators and prosecutors in several states say embezzlement investigations involving youth sports have become common, almost always committed by unpaid board members who are highly regarded in their communities. For more information about this story, click on the link below. READ THE FULL STORY: Prosecutors in several states say embezzlement investigations involving youth sports have become common.